School teachers always wanted to discover ways to connect with their students more effectively for a better learning experience. Thanks to such tools as ClassDojo, teachers can now easily have their students focused in class in no time (rather than spend precious minutes trying to manage students' behavior). ClassDojo likewise provides students with data on their own behavior, making them less disorderly, leading to a more conducive learning environment. Parents benefit from ClassDojo, too. Teachers can easily access every child's classroom information and show them to the parents and make them engaged in their children's development. Three Ring is another techie tool for teachers who want to organize their students' data digitally. This app allows teachers to upload student works from your smartphones or laptops directly to your own online stream. You can use it during instruction inside the classroom, for planning lessons that are needed or will be enjoyed by the students, and for easily assessing the works of each of your students. Students can also see their progress through time through the uploaded pictures in the teachers' stream. This can encourage them to do better in class. Years of research on early cognitive development has paved way for new tools that will help children develop their cognitive skills. Scientific Learning®'s Fast ForWord Program strengthens children's cognitive skills, helping them improve their reading-related skills such as comprehension, phonological and phonemic awareness, vocabulary, syntax, and grammar, among others. 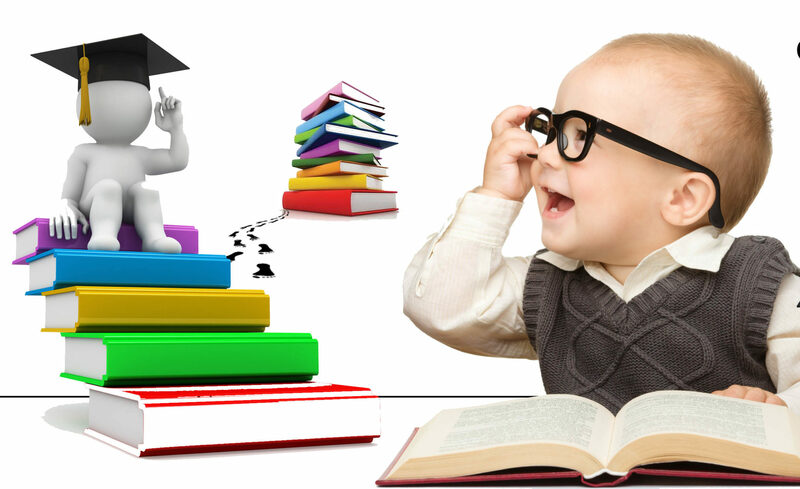 Fast ForWord also offers English language learning where children can improve on their English literacy rapidly. The program is also consistent in the use of brain exercises for better retention and faster improvement on the use of English language, no matter what your first language may be. More and more grade school teachers are also excited about custom-designed curriculums which allow the use of apps and devices such as iPads. Elementary schools in several parts of the United States have participated in piloting this kind of programs. For example, students of Jessieville Elementary School in Arkansas used storybook apps for their language arts and science activities. Likewise, students from Van Meter Elementary School managed to create their own ebooks by using several apps and software such as FlipSnack, Evernote, Skitch, and Mackin VIA. Teachers believe that technology should be used to make education and learning more fun and interesting for children who are exposed to the internet, video games, and devices (such as smartphones, laptops, and tablets) early in their lives. Next PostNext Why Career Path Counseling?